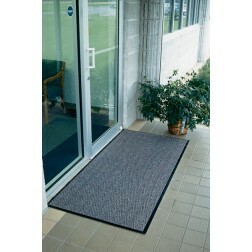 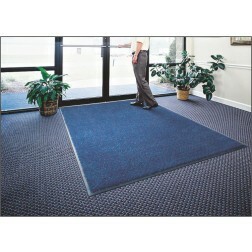 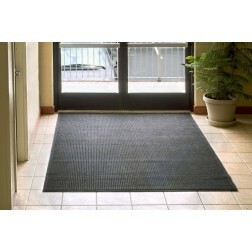 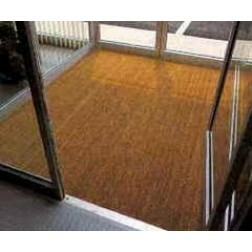 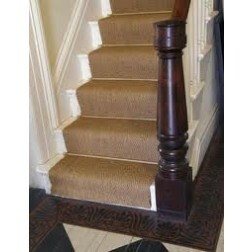 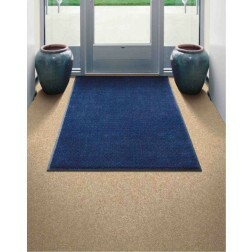 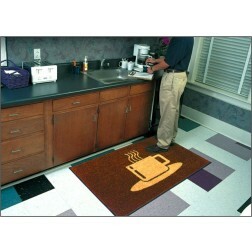 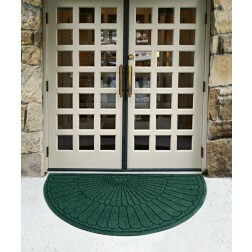 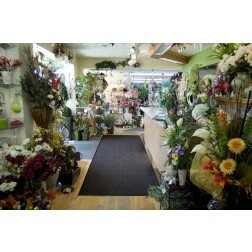 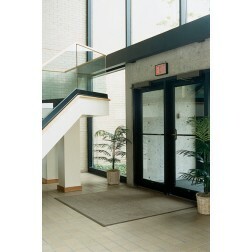 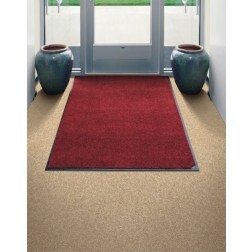 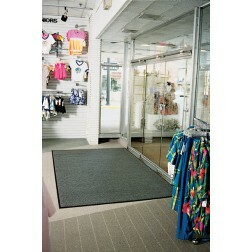 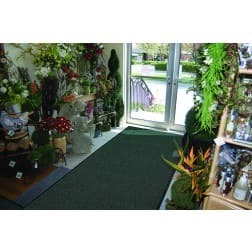 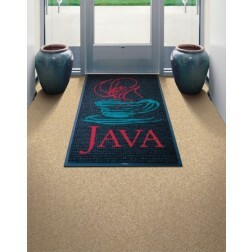 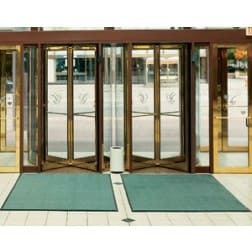 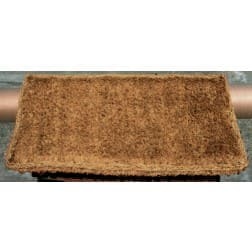 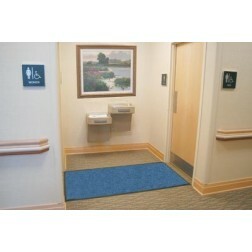 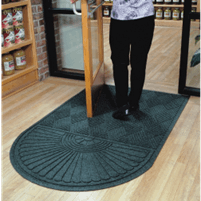 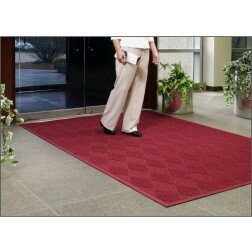 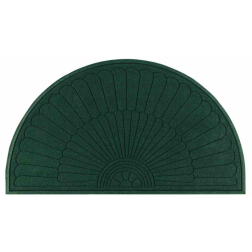 Absorbent Floor Mats - Waterhog Mats & Door Mats. 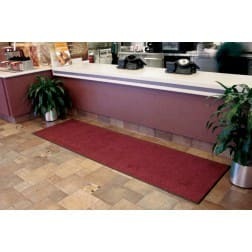 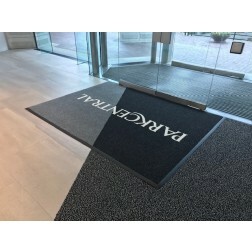 | Mats Inc.
Mats, Inc. provides commercial and industrial absorbent floor mats that provide a comfortable, surefooted surface that helps eliminate wet, slippery floors caused by mud, dirt, and water. 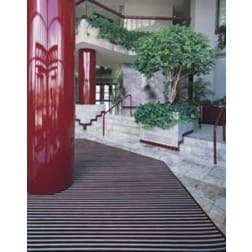 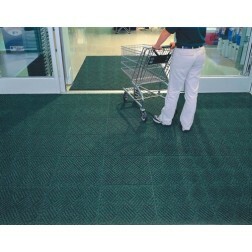 We supply a variety of water absorbent matting brands including Perfect Clean, Waterhog and Color Stay. 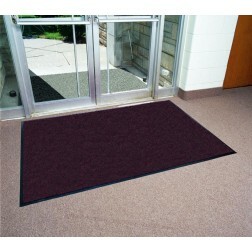 To inquire about the availability of a specific absorbent mat search our inventory below or contact us today.